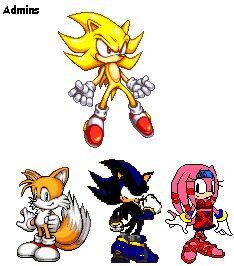 Play as Sonic, Tails, Knuckles, Amy and Shadow and save the world from Evil Tempest. There are 2 gamemodes available: Normal Mode and Battle Mode. Available in English and Portuguese. This post was last modified: 01-03-2008 09:03 AM by Shadic Nanaya. After Robotnik hears that Sonic is leaving on a vacation, he sets a new plan in motion by mutating animals into monsters. Looks like its up to Amy to save the day! This is a pretty addictive puzzle game. Help the Chao recover all six gems, so he can learn how to fly! A game made in K&P which pushed the boundaries of its abilities, with well shaded characters, and scrolling! A high action, frentic fighter game. You can battle in Tournament Mode or play against a friend in VS. There are a ton of unlockables as well. That game isn't fun. It's way too glitchy, the characters are hard to control and you can't even go fast withought getting killed! I couldn't even beat GHZ because of that! This post was last modified: 01-03-2008 10:39 AM by Supersonic. 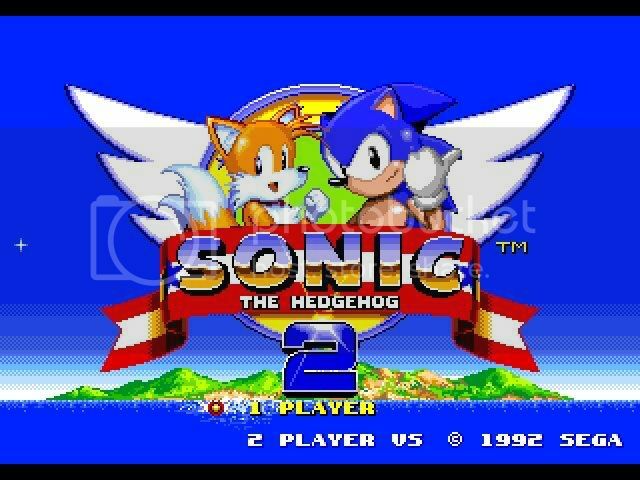 i will download all the games very soon, and i just love Sonic Battle 3. Shadic has collected all the epic games. I have collected some of them. But I have not found Sonic Battle III as well. So I am so curious to get it as well as soon. I hope that I will enjoy it as I thought. Nice Links. I am curious to download games from above Links. All Games available in this Links are interesting. Thanks for the links, but I like to download the snooker collection. Which are the best websites having all kind of games fro free download.